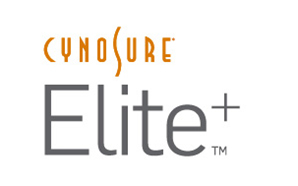 Dr. Avaliani uses state-of-the-art laser device called Elite+TM by Cynosure. 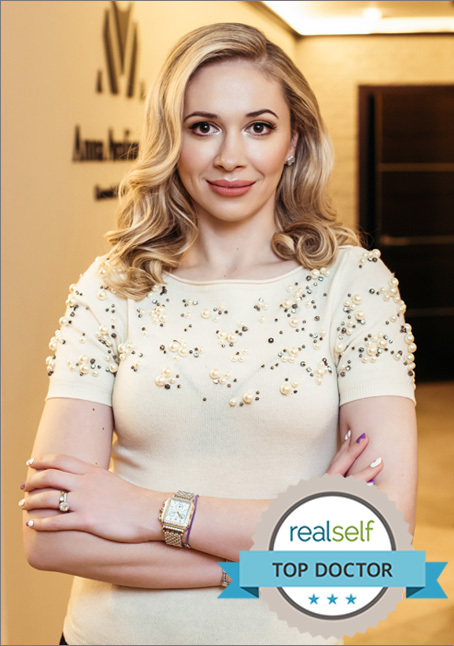 It’s the latest non surgical laser technology to treat those stubborn facial veins in less than 30 minutes. Reveal your skin with Elite + Nd:YAG! What can you treat with Elite+TM? How does Elite+ technology works to remove the facial discoloration? The special 1064-nm (Nd:YAG) wavelength selectively targets only blood in the tiny veins without affecting superficial skin or surrounding tissues making this the “gold standard” and safest treatment out there. Elite + Nd:YAG uses selective light which likes blood inside your tiny veins. Once the light gets absorbed by the blood in the vein, it gets heated up causing the veins to shrink and eventually fade, leaving behind beautiful skin which you can show off!! No need to cover up with heavy makeup. A gel will be applied to the areas of treatment. This gel acts as a safety barrier between the laser and your skin. You will be given protective goggles to wear and you will feel as the laser hand piece is moving up and down your face or the nose. How does Elite + treatment procedure feel? It feels like mild warming sensation on the skin. It is generally very comfortable treatment and Dr. Avaliani can add specialair cooling to help with any discomfort if it develops. Is there any downtime after my Elite + treatment? There might be transient redness of the face for about 30 min to 2 hours. Nothing really crazy. Can I apply make up after my Elite + treatment? Yes, it’s is safe to apply makeup as no damage to the skin surface was made. It depends. Some vessels will disappear immediately during the treatment, while others may turn slightly grey, or purple. You might notice slight improvement in blushing, but it may take more than one treatment. The response varies from person to person. How long should I wait between my treatments? It is recommended to wait 2-4 weeks between treatment.